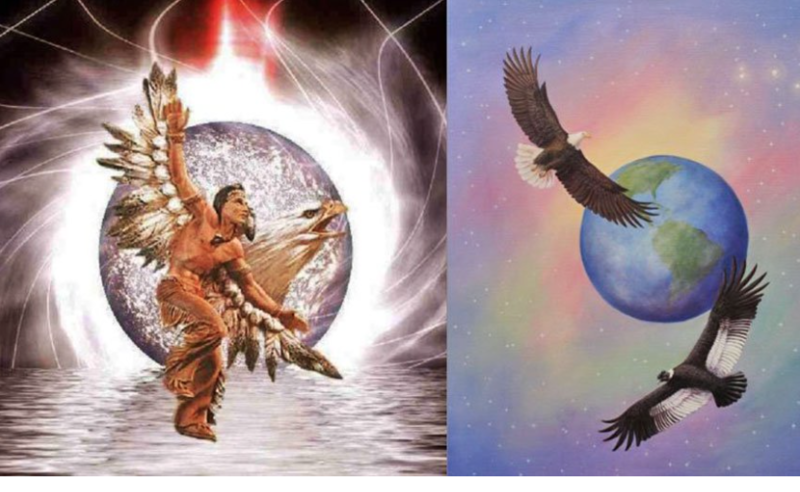 The Facts:Indigenous cultures from around the globe all share a prophecy about the time we are living in now. It states that the people of Earth will unite in some sort of spiritual awakening with the common goal of peace on Earth. Reflect On:Think about how much human consciousness has changed within the past 10 years alone. We are starting to see through the lies and deception, we are starting to realize that it’s really time to change things here on our planet. We are in the process.